Turnkey CDW can prepare & form Shrink Sleeve labels for all your product needs. We can create a customized full body, designed label for an entire container. 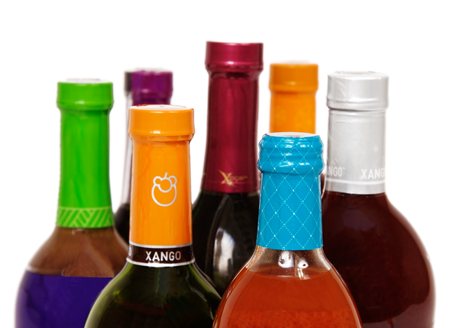 We also provide tamper evident sleeves to protect foods, beverages, pharmaceuticals, vitamins, ect. from unnecessary tampering. We offer both import and local manufacturing options.